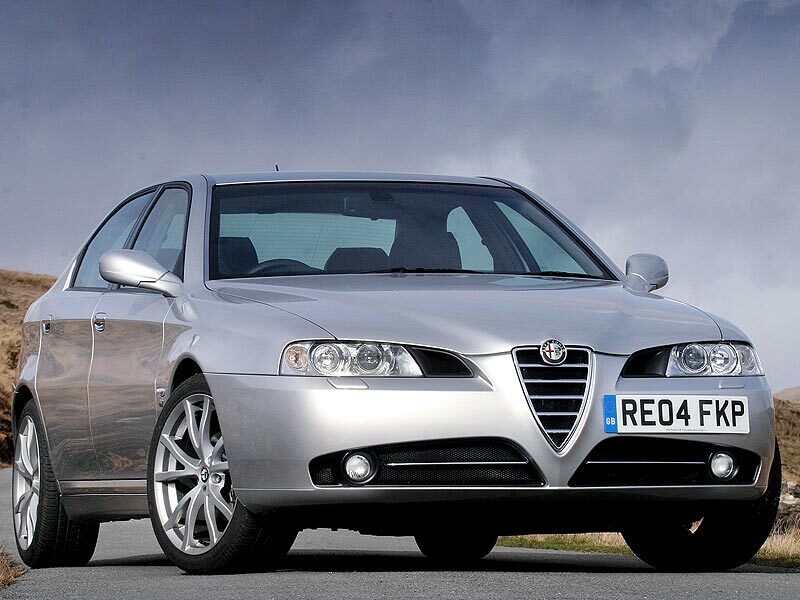 If you’re after an executive car but you also want to be an individual, nothing will mark you out like a 166 on your drive. 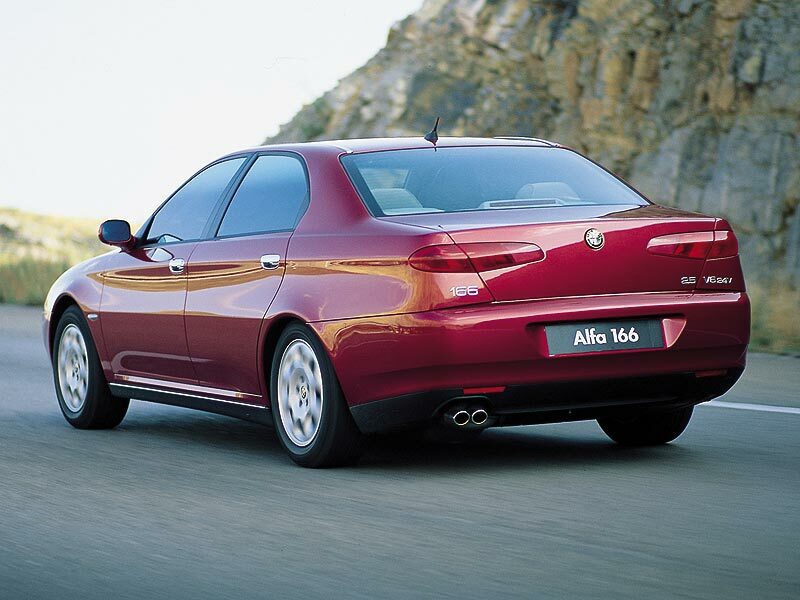 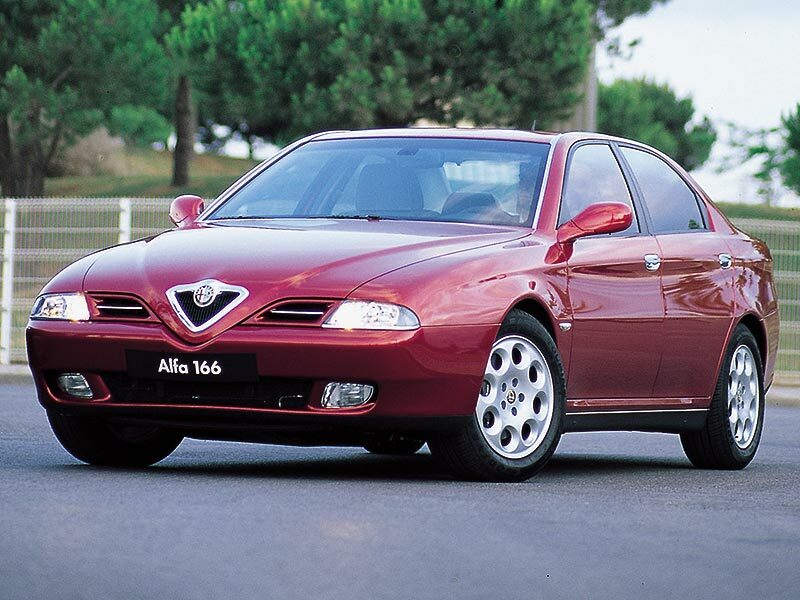 More charismatic than any of its rivals, the Alfa is also good to drive and well-specced. 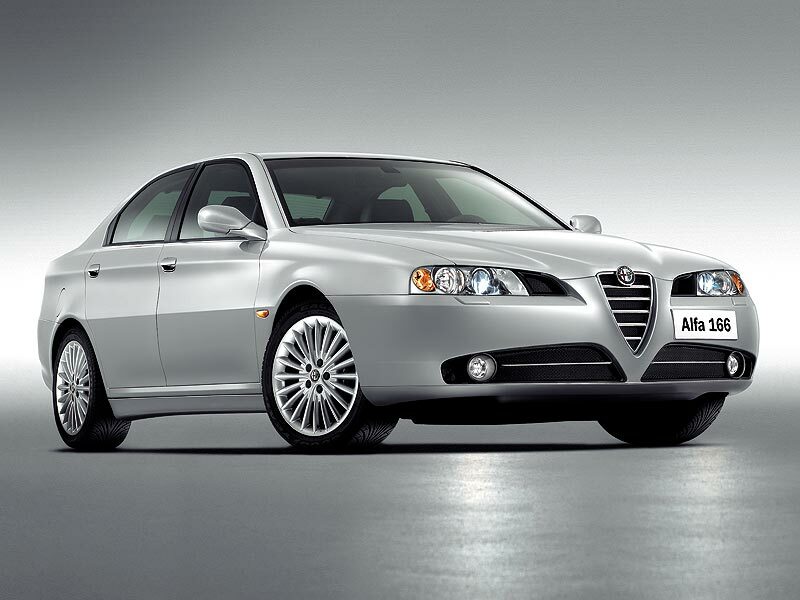 But sometimes that equipment stops working and rigid adherence to the service schedule is essential if the car isn’t to fall apart altogether. 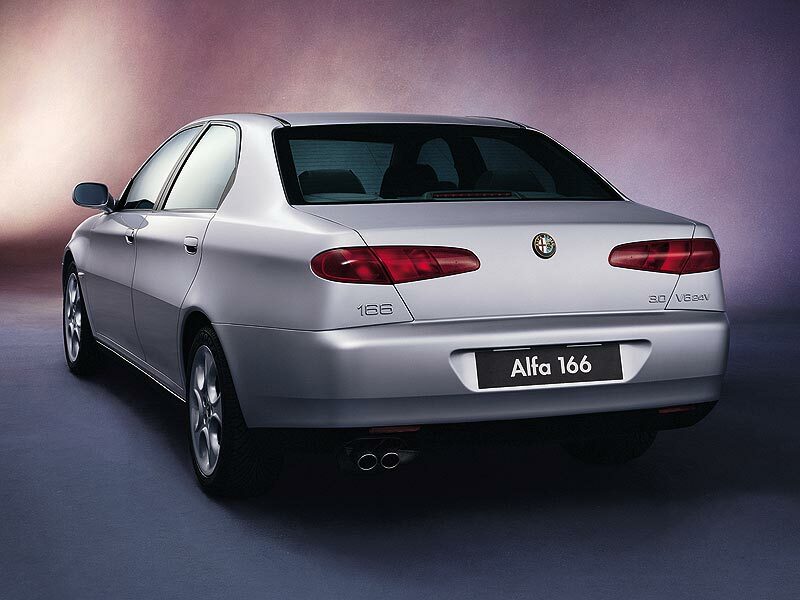 So while the 166 is great value for money, you must tread very carefully before buying.